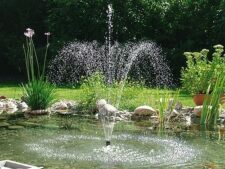 A perfect, and above all easily installed water feature for the garden pond or ornamental fountain. 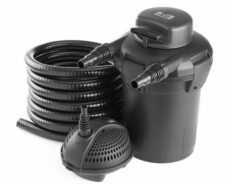 The fountain of this fountain pump has a telescopic extension, with which you can adjust the overall height to the individual pond height. 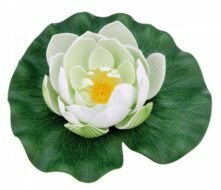 Beautiful and lively water feature for garden ponds or ornamental fountains! 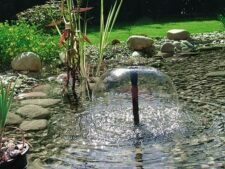 With the integrated telescopic extension you can align the fountain height to the height of the individual pond. Including 4 different water patterns! 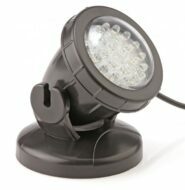 Including thermal cut-off switch for protection against overheating! 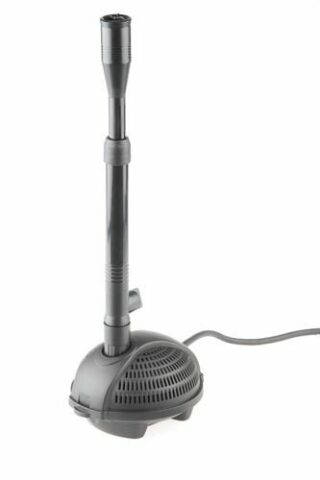 Further information can be found on the product tech specs. Please note that as an outdoor electrical item, this product is not supplied with a plug.